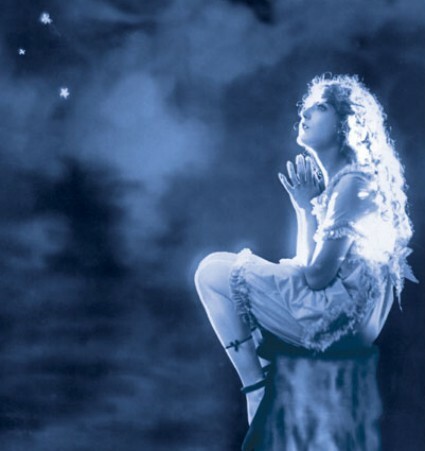 The Bioscope is off to the Giornate del cinema muto (the Pordenone silent film festival) for the next week. A full Pordenone Diary will be published on my return. In the Nursery is a Sheffield-based group which has made a speciality of soundtracks to silent films, including The Cabinet of Caligari, Asphalt, Man with a Movie Camera, Hindle Wakes, A Page of Madness and the Mitchell & Kenyon compilation Electric Edwardians. Its latest production is Carl Th. 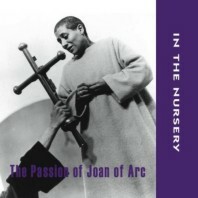 Dreyer’s The Passion of Joan of Arc, which they have been touring since April. A CD of the soundtrack has just been released, which, we are ressued, “reflects the film’s dramatic highs and lows – from the emotional close-up photography of the trial through to the fevered final scenes surrounding Joan’s death”. More information on the In the Nursery site, which has ample information on recordings and shows, with an MP3 download section.